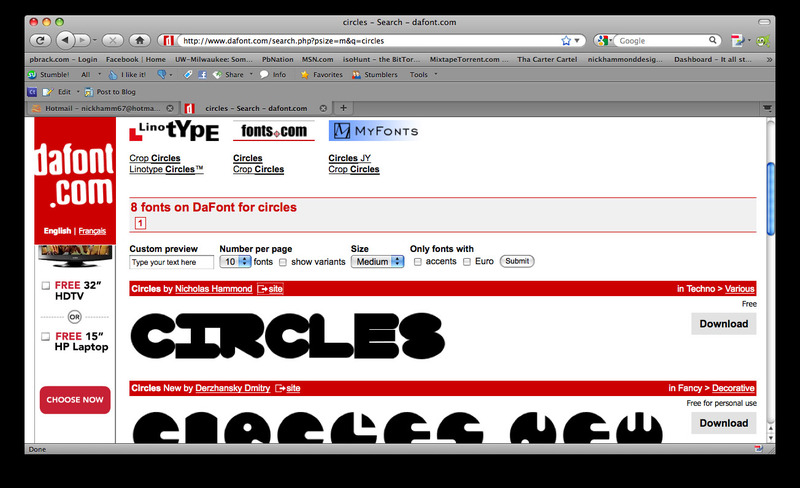 As most of you have already seen, I created a font titled “Circles” a while back. 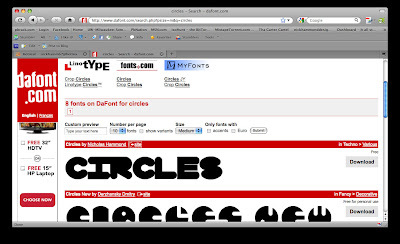 Well…it just so happens that the font became popular enough that DAFont picked it up and added it to their site! As shown by the statistics on DAFont, Circles was downloaded a whopping 83 TIMES IN ITS FIRST DAY UPLOADED! Circles can now be downloaded through the link I previously added in my old post as well as at the following link from DAFont. Check it out and use it for any application you wish, for free!